mobile app control car,we won't send you mobile! mobile in the main unit is only for show! 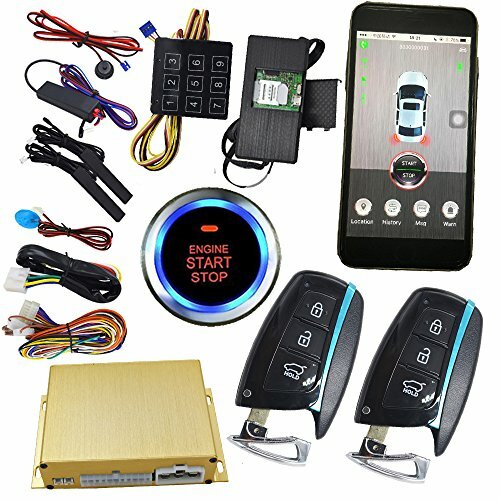 mobile app lock or unlock car door,mobile start stop car engine. mobile open trunk,searching the car.we won't send you any types of battery! If you have any questions about this product by Cardot, contact us by completing and submitting the form below. If you are looking for a specif part number, please include it with your message.